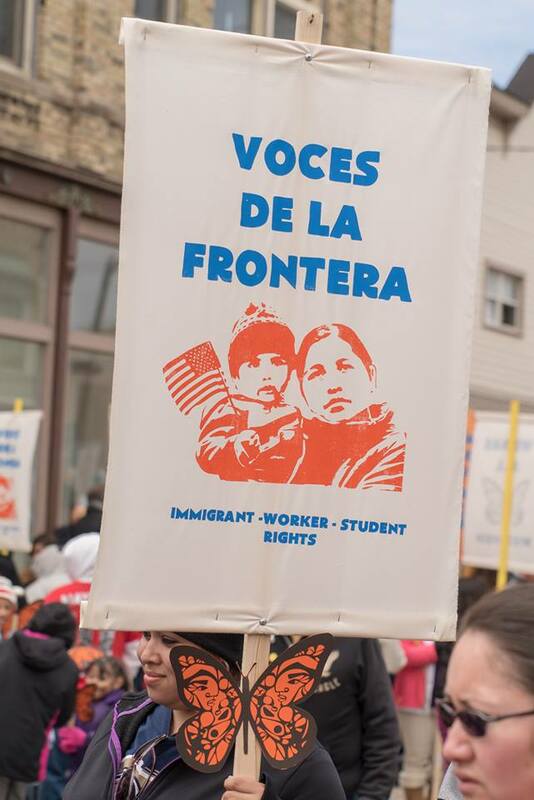 You are here: Home › Organizing Toolkit—May 1st Day Without Latinx & Immigrants—Driver Licenses for All! 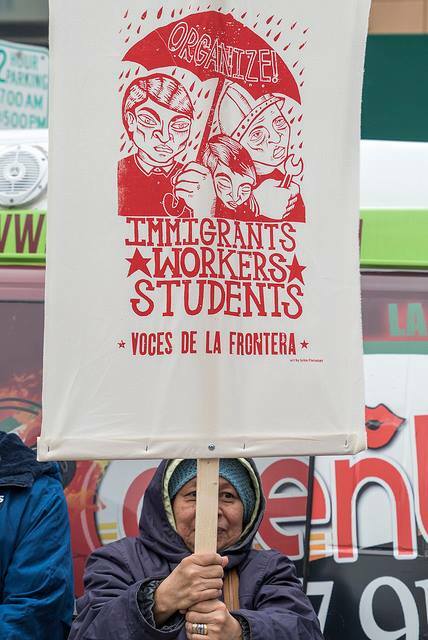 Organizing Toolkit—May 1st Day Without Latinx & Immigrants—Driver Licenses for All! May 1st Day Without Latinxs & Immigrants—Driver Licenses for All! 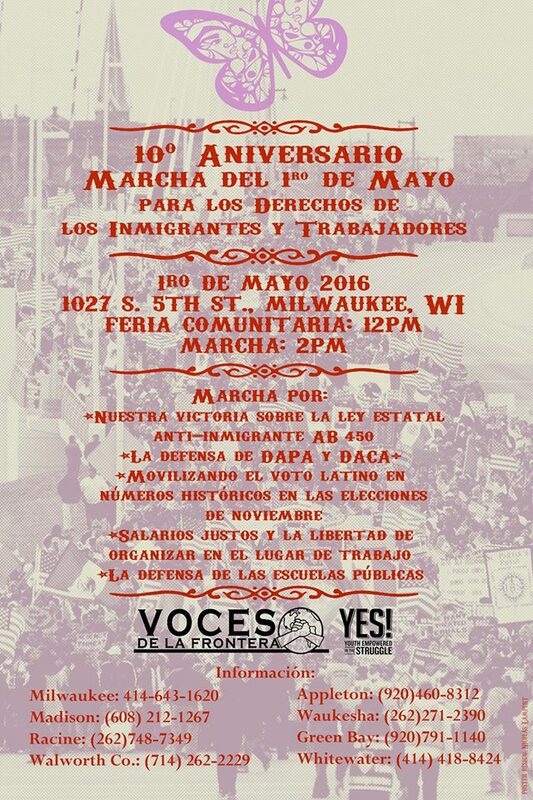 On May 1st, tens of thousands of immigrant workers and their families will participate in a Day Without Latinxs & Immigrants general strike and statewide mobilization on the Capitol in Madison to urge the state legislature to restore driver licenses and state ID cards for immigrant families and low-income people in Wisconsin. This means no work, no school, and no buying. 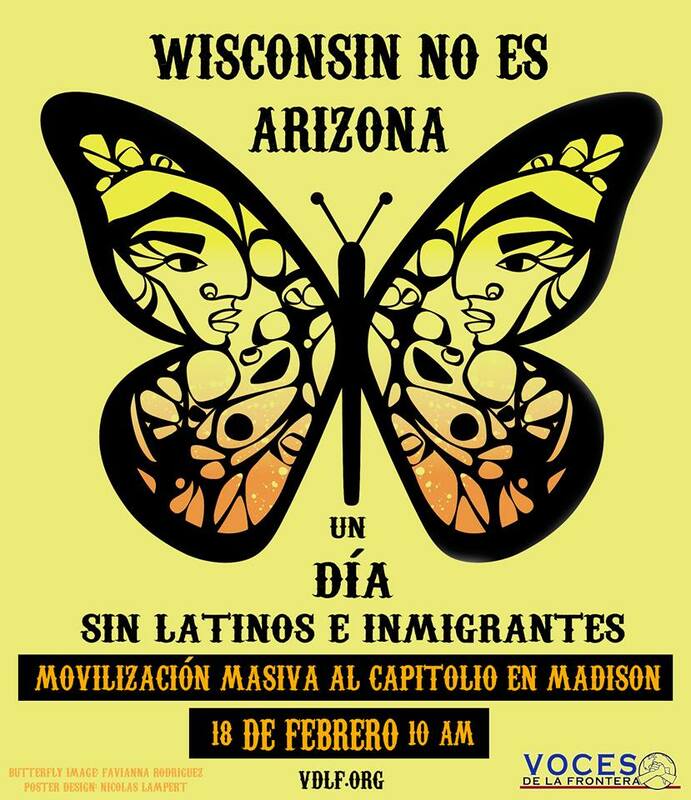 The rally at the Capitol begins in Madison at 11am. Click here for printable flyers. 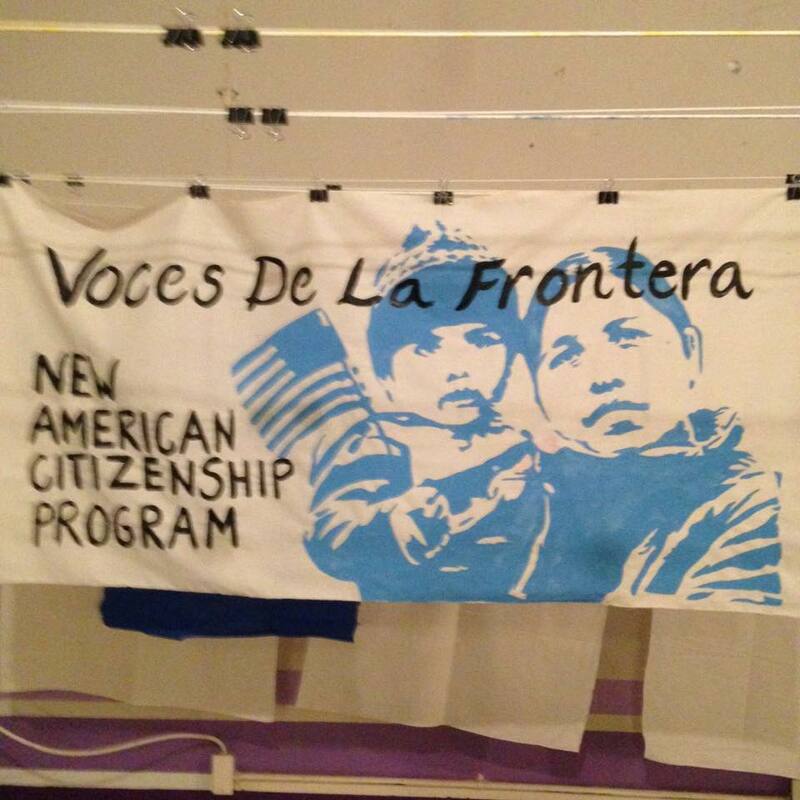 Click here to sponsor May 1st or donate to our organizing efforts. 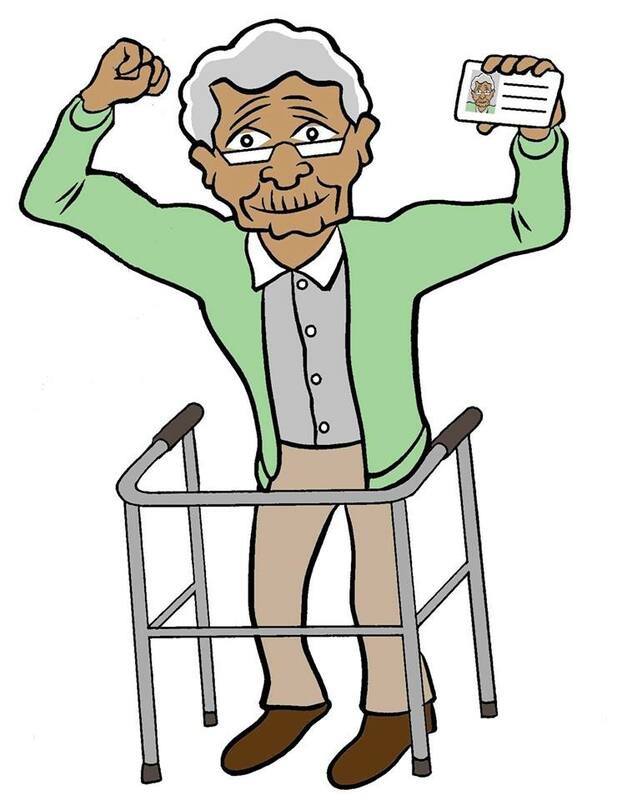 Until 2007 all Wisconsinites could obtain a driver license regardless of immigration status. Restoring driver licenses for all will strengthen our economy, improve public safety, and keep families together. Are you a small business owner? 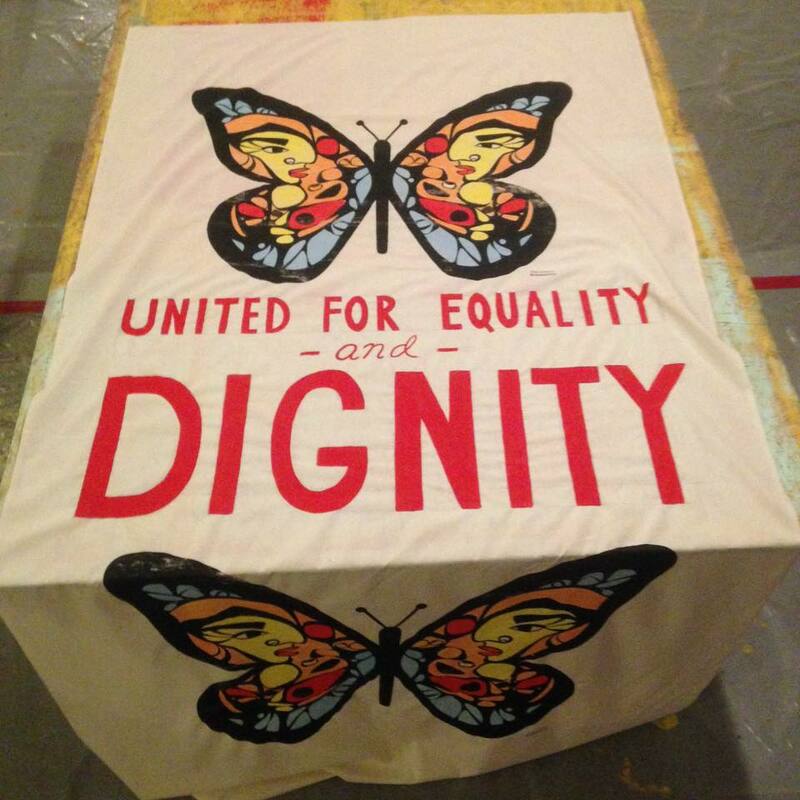 Click here to stand in solidarity on May 1st! Click here to sponsor or donate! Your donation will help pay for costs like printing, food, and transportation from across the state. Statewide Bus Information & Reservations. 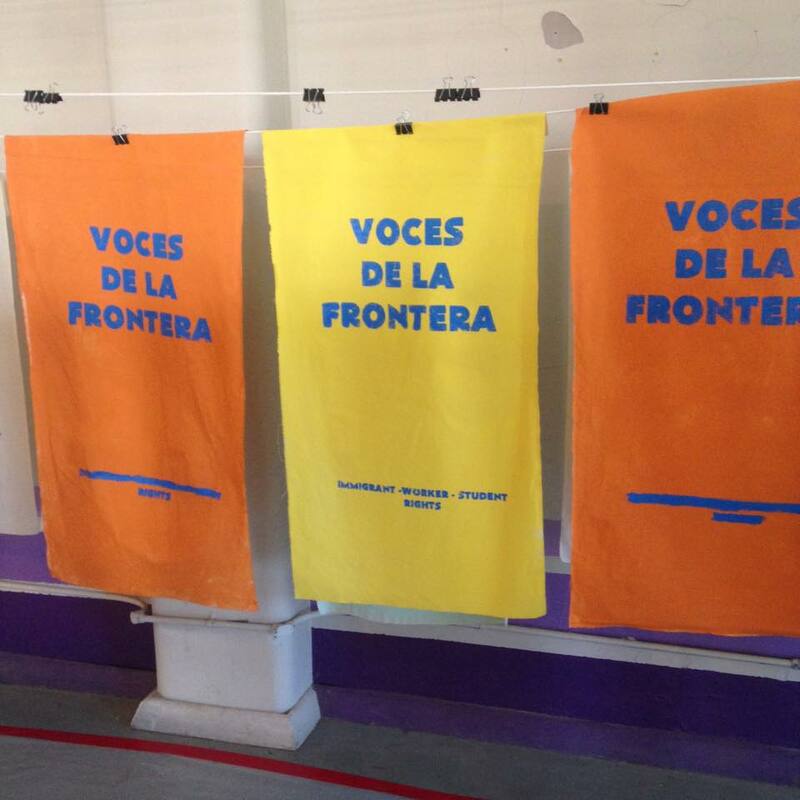 Join Voces to Make Banners and Art for May 1st!